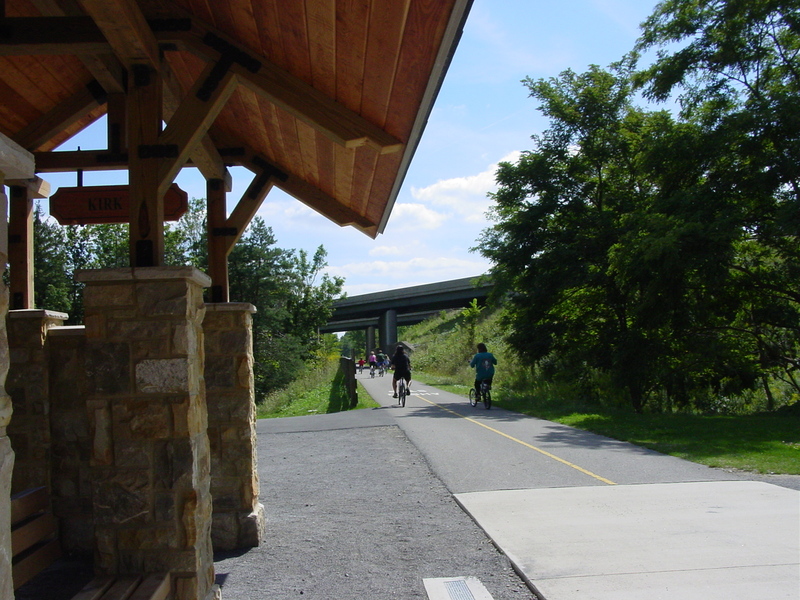 Mill Creek MetroParks Bikeway is an 11-mile paved trail and offers a variety of scenery and experiences for hikers, skaters, and bicyclists. 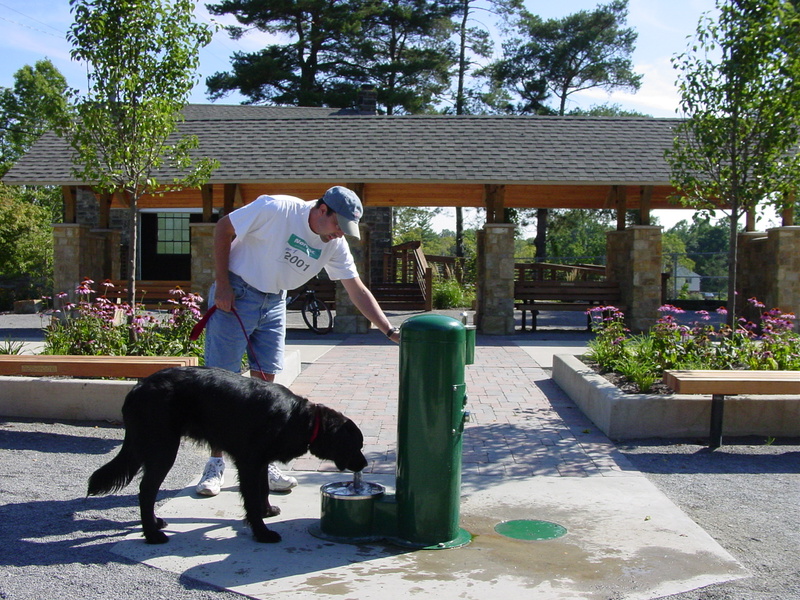 The Bikeway consists of three trailheads: The Kirk Road Trailhead, located near the midpoint of the Bikeway, provides a 50-car parking lot, restrooms, water fountains and a picnic pavilion available for rent; the Mahoning Avenue Trailhead, and the MetroParks Farm Trailhead. 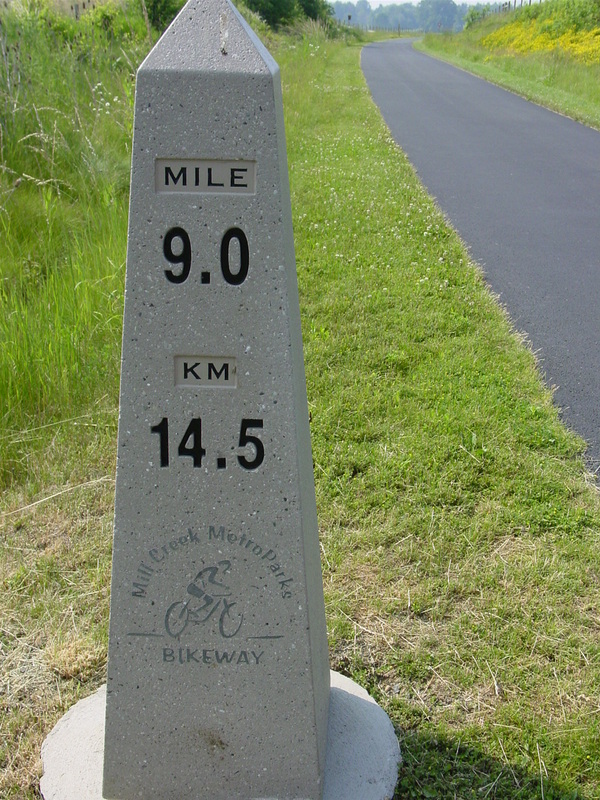 The Bikeway stretches from the northern Mahoning County line south to Western Reserve Road. Eventually the Bikeway will be part of the 100-mile Great Ohio Lake to River Greenway, a developing corridor that will allow trail users to travel from Lake Erie to the Ohio River.